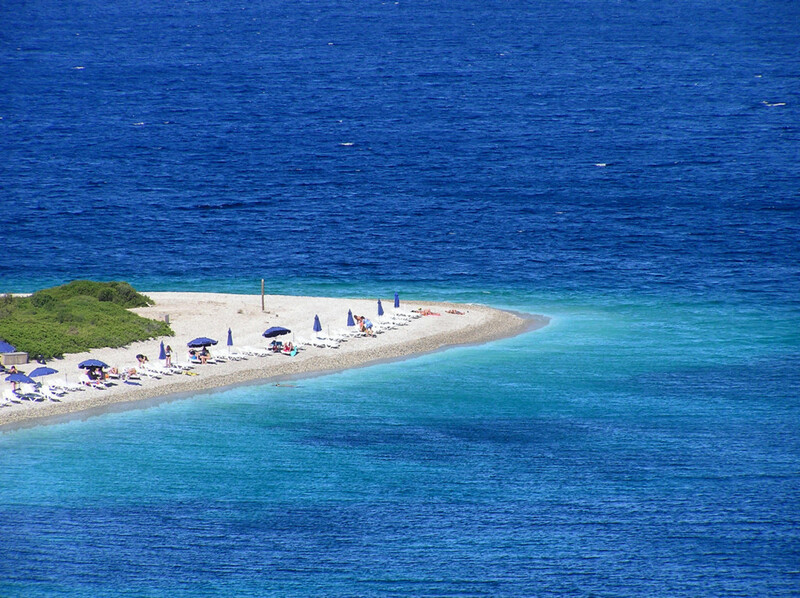 Alonissos is the alternative travelers’ choice in the Sporades’ islands complex. It is the largest of them all, more rugged, less touristic and unspoiled. The photogenic combination of green and blue also dominates this Greek island. 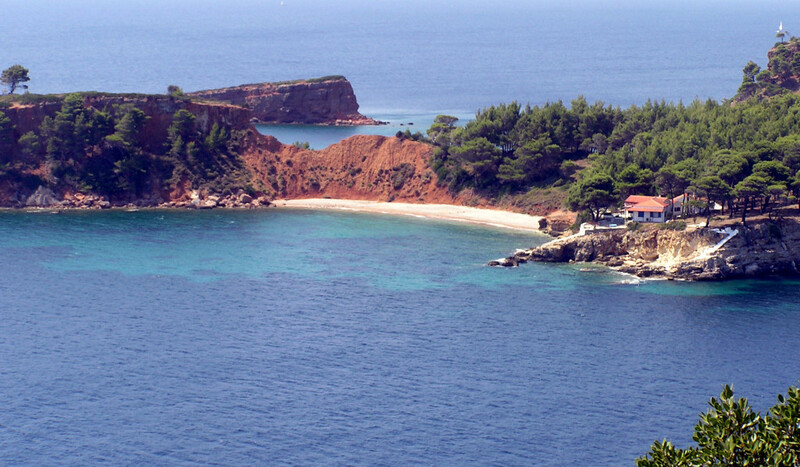 Lush pine forests, oak trees and fruit orchards coexist with gorgeous white-pebbled beaches of emerald waters. 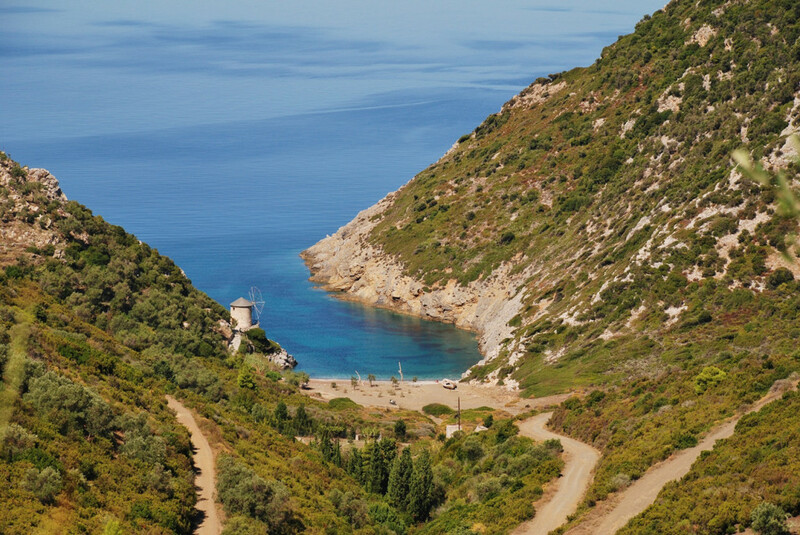 Natural wealth is Alonissos’ number one asset, as it is a place of great ecological value: together with its nearby small islands it forms part of the National Marine Park of Alonissos and Northern Sporades, a refuge for the Mediterranean monk seal, among other species. It is also a divers’ paradise, as the sea bottom features numerous fascinating shipwrecks dating from the ancient and Byzantine times. 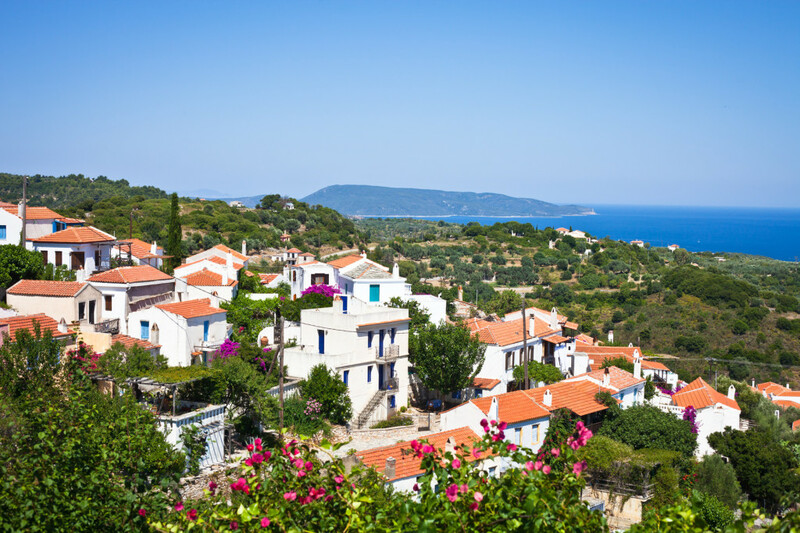 Alonissos is a low profile Greek island, but strong in character. This is obvious from the moment you enter the port and capital of Patitiri, a lively settlement located in amazing verdant surroundings, with all the amenities at hand and a beach. 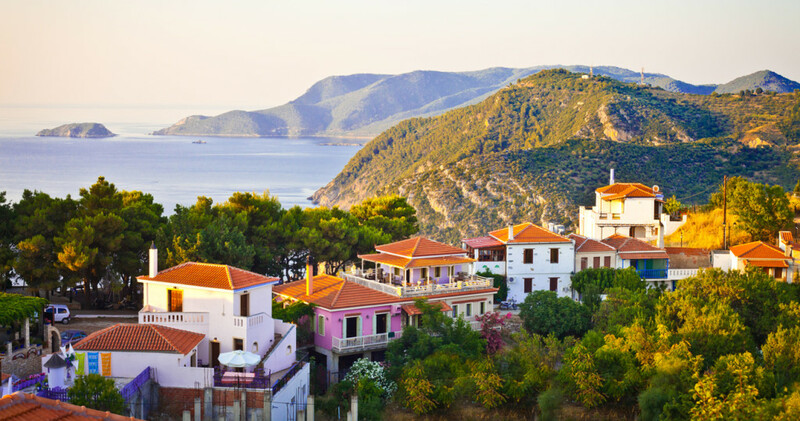 The island’s old capital, Chora (also known as Palio Chorio/Old Village) offers spectacular views and impresses the visitor with is traditional Greek island architecture. It suffered severe damages in the 1965 earthquake, but many houses have been beautifully restored by both Greeks and foreigners. 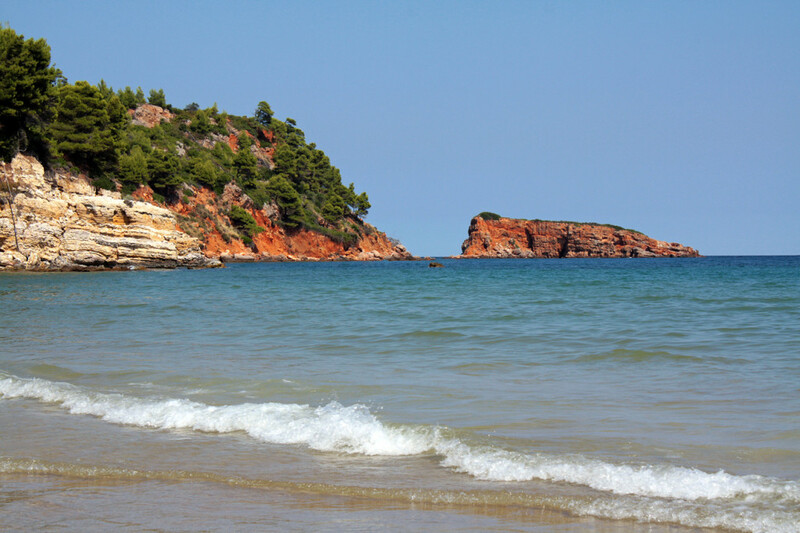 Other settlements worth visiting on Alonissos are Roussoum Gialos, Votsi and Leftos Gialos with the marvelous beaches of the same name, as well as the fishing villages of Steni Vala and Kalamakia. 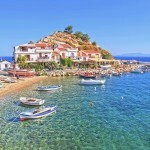 Alonissos indeed hides so many treasures – ashore and underwater. All you have to do is follow your intuition and discover them all. No text reviews of Alonissos exist. 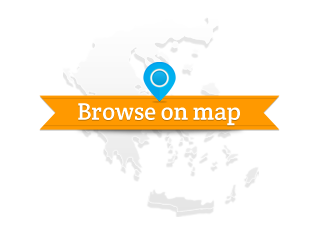 You can be the first one to review Alonissos.